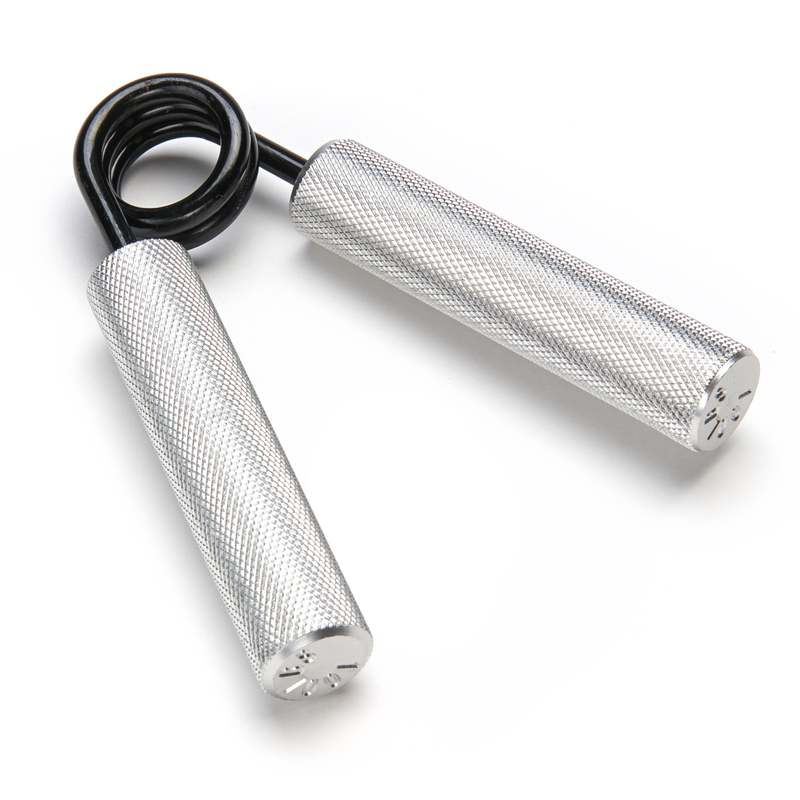 Grip resistance helps to develop muscles in forearm, wrist, and hands. 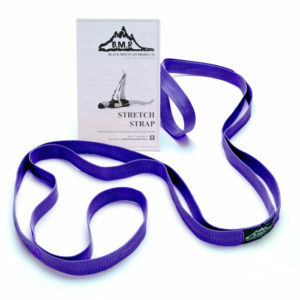 Available in five levels of weight resistance- 100lbs, 150lbs, 200lbs, 250lbs, and 300lbs. Grip development is a great method for improved function in weight lifting, sports, and daily tasks. High quality aluminum handles and a coated steel spring provide a durable exercise tool. Lifetime warranty on all hand grippers. 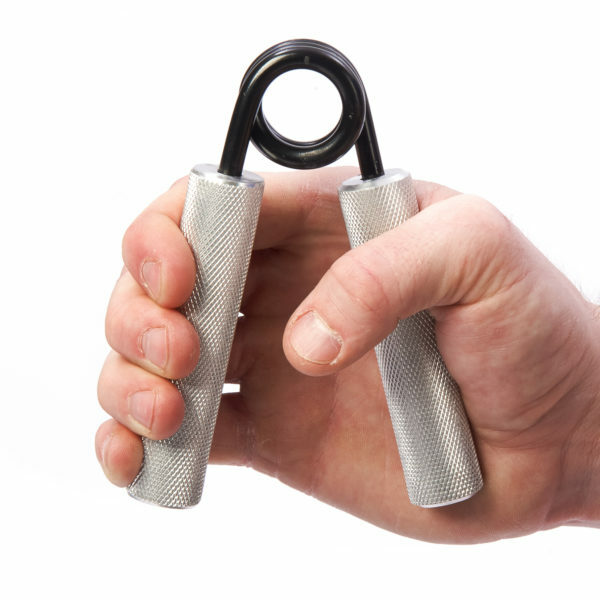 Black Mountain Products Hand Grip Strengthener is a premium product to provide resistance to help develop the muscles in hands, wrists, and forearms. 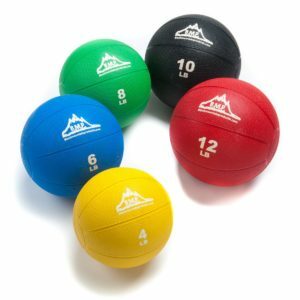 Hand exercise grippers are a great addition to your home gym for developing hand strength for improved function in weight lifting and endurance in sports. 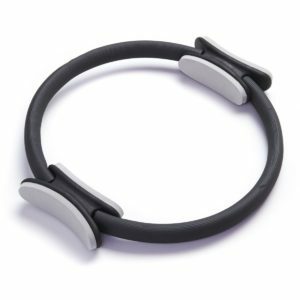 Our handles are made from high quality aluminum and with a durable spring. Each hand strengthener is designed with anti-slip design for maximum grip. 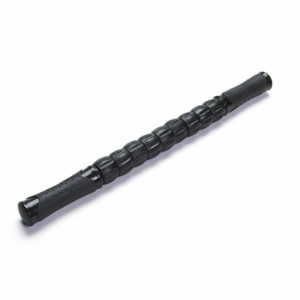 Black Mountain Products hand grippers will be a long-lasting exercise tool that you can rely on.